Fast Eddy has been the top choice for thousands of people in Connecticut for the over the past ten years. When you are ready to sell your old gold, silver, platinum, coins, diamonds, or watches, some see Fast Eddy in West Hartford or Orange! Fast Eddy Gold and Diamond Exchange, L.L.C. 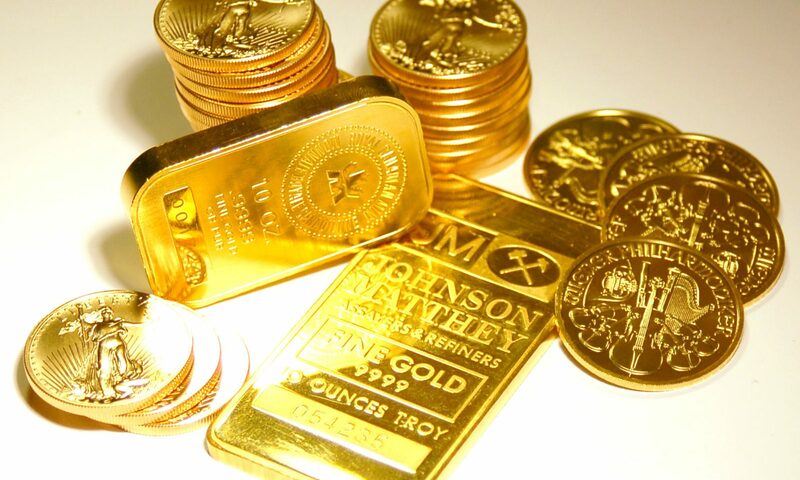 Fast Eddy specializes in buying Gold, Silver, Platinum, Coins, Diamonds, and Watches.